RIGHT AT THAT MOMENT ….. I was surfing through my 45 image folders, and – in Images 33 – there was this photo that struck a chord. It has so much story before it and considerable story yet to come. 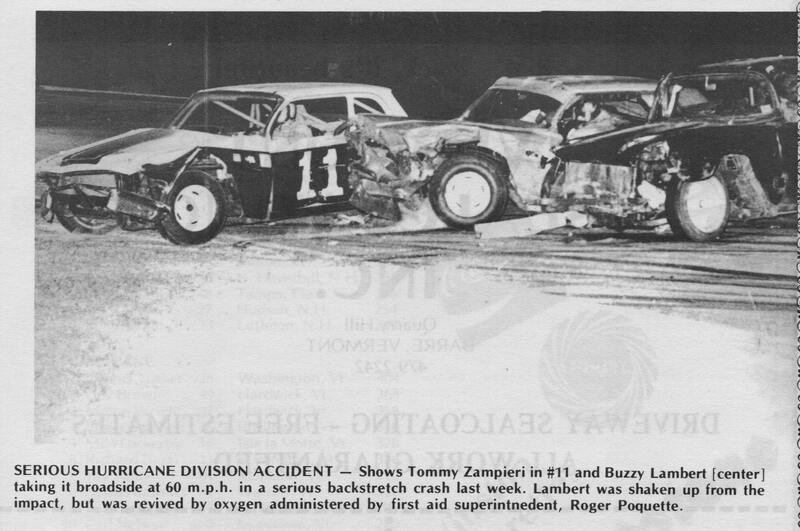 One the of the regular Thunder Road photogs had captured a grinding crash in the Hurricane Division, late in the 1973 season. It shows the 1962 Chevrolet of Roger “Buzzy” Lambert lodged between an unidentified black car and the snappy – looking yellow and maroon 11 1962 Chevy of Tom Zampieri. Buzzy Lambert's blue 35 is sandwiched between Tom Zampieri and an unidentified car at Thunder Road. I remember him being injured and advised not to race the following week. 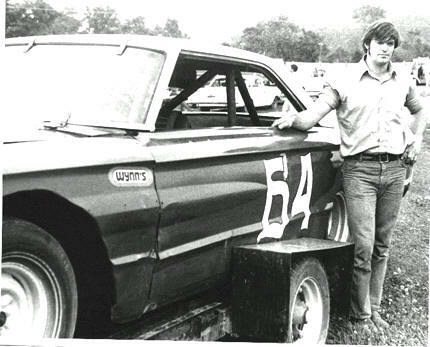 Lambert, only in his second season of racing, had a run for the state title going. Zampieri, having recently bought the well – maintained Hurricane of Darrell Owen, was simply trying to get his footing in racing. I can't say much about Zampieri, but Lambert was a story in himself. When I was just getting going in the sign painting business, Buzzy had taken a chance on me to letter a wrecker. A year or so later, when he bought an existing Chevy Hurricane and landed a good sponsorship from Vermont's only Domino Pizza franchise, he had me letter that car as well. He didn't have lofty expectations for the year; but, he showed unusual driving skill, making his way among more experienced class drivers in that relatively – new class at Catamount and T Road. The smoke flies as Buzzy walls his “all eyes upon me” T Bird the first year he raced. Below – Lambert poses with the far - from unblemished Domino Pizza car. 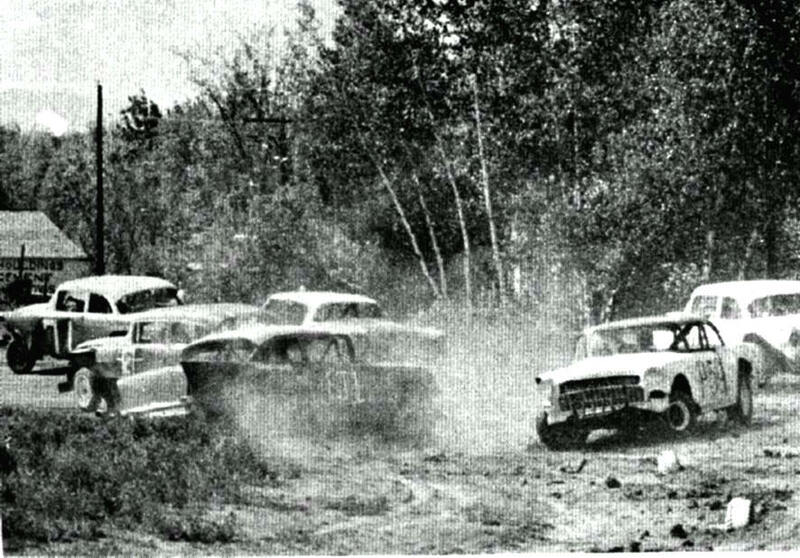 The Hurricanes, created at about the same time as the Charger classes at Albany – Saratoga, Devil's Bowl, and Airborne Speedways were large American cars with automatic transmissions and limited chances to modified them for handling. When Lambert landed in his second year in the class, they had honed the cars down to where they didn't howl and screech their way around the turns as much any more. The thundering Mopars seemed to rule the day. Hardbitten Perry Poquette was one of the stalwarts in the Hurricanes.We just lost Perry a week or so ago. Below - The Hurricanes also had a Ford star in the person of Jay Yantz. Scary start notwithstanding, Lambert had a much better car the next year and some emotional support from the fact that he had several friends from the the north end of Burlington and Colchester in the clas with him. It could be a little intimidating with the huge Plymouths of Poquette, Norm Andrews, Del Mayo, and Carl Nelson running up yoour trunk every lap; but Lambert's car seemed to handle enough to make up the difference. School had started up again for me and the sign work and race participation had been pared down, so I didn't realized how well Buzzy was doing so late in the year until he had that wreck at T Road. The caption on the newspaper photo described how Lambert was knocked out by the force of the crash and I know he hurt worse than he was letting on. 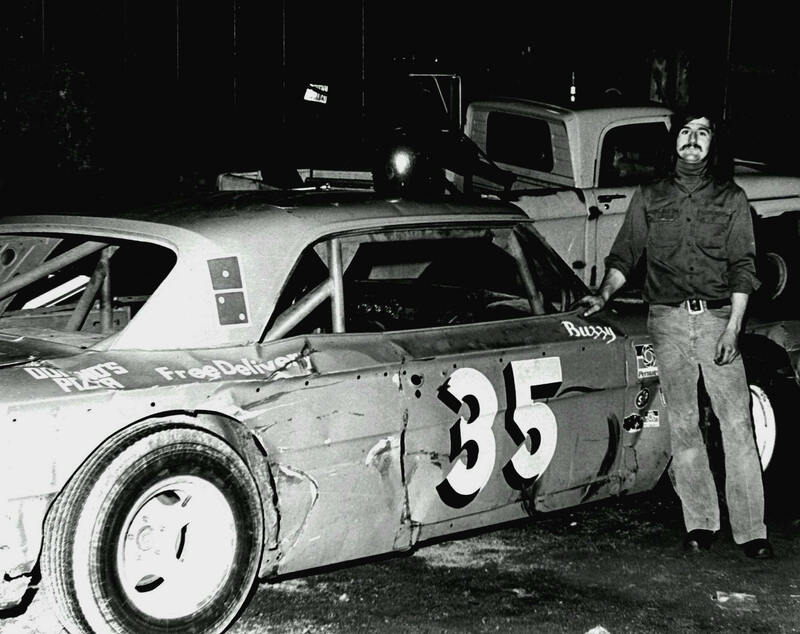 The #35 Domino Chevy was irreparably damaged, and it looked like his season was over. The championship season had its share of wins and good finishes. Somehow, hocking god knows what and borrowing where possible , he found someone with another Chevy willing to sell to him. 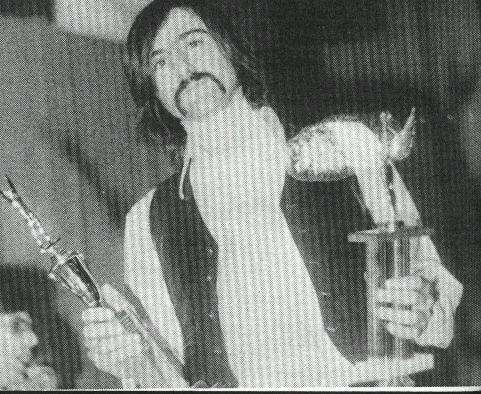 It may have been Dave Companion, a friend from Colchester. I'm honestly not sure. We didn't have time for professional re-lettering, but he made it out the following week. 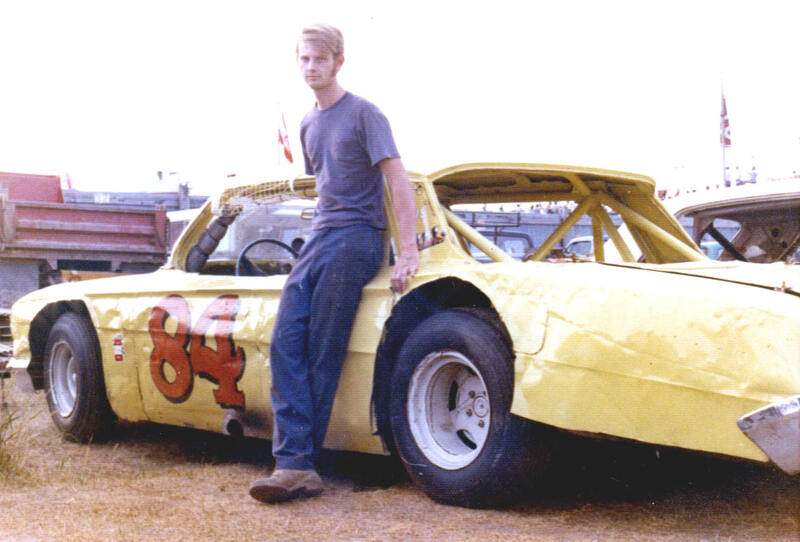 Being quite a wheelman, Lambert managed to drive an unfamiliar car to some good finishes, and he managed to win the State Hurricane that year. That was no small feat. Besides the drivers I already mentioned, the class would feature future NASCAR North, ACT, and Busch Grand National North star Jamie Aube, Larry Caron, and others while also having stars like Milo Lockerby who chose not to move up. found himself in this beautiful Chevelle the following year. Buzzy Lambert would get together the following year with former 1950's driving star Wayne Chandler, who was the running the Malletts Bay Speed Shop. The pair would produce a 1968 Chevelle late model sportsman [numbered 35] which I had the honor of lettering. Buzzy went through a typical rookie year in that extremely competitive circuit. His defining moment came at the end of the season, during the two – day affair known as the New England 300. He would nurse the car home in third place, an highly – unlikely feat for a first – year driver. After one more year with the Chevelle, I think Lambert and Chandler found the Northern NASCAR tour was becoming a little too rich for their resources, and I didn't see Buzzy race any more. 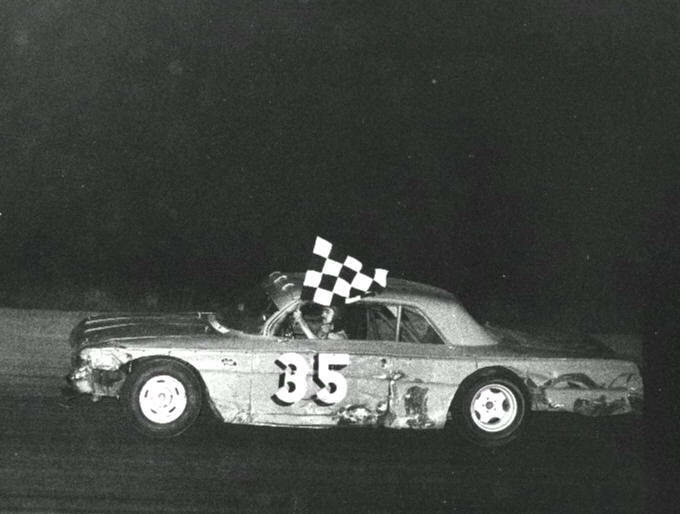 I don't know where the Chevelle went, but I do know that temporary 1962 Chevy he used to finish up the championship year went to Brad Wright, another Northender, who had me letter it again. New England 300 third place trophy. The car Zampieri was driving to nearly kill Buzzy was a beauty. 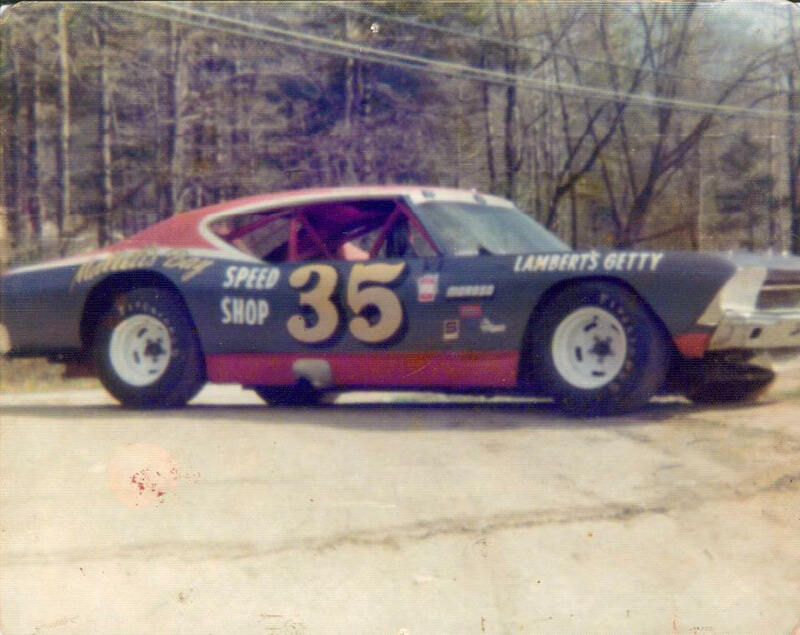 It had been prepared meticulously by Barre, VT's Darrell Owen who had soon ascended to the late models. The 1962 Chevrolet was one of two fantastic '62's in the division, the other being the Milo Lockerby #54 he had obtained from Larry Caron. When Zampieri did not continue with the car, it went to Chelsea's Charlie Ladd, who also kept it in very sharp condition. No one went on from this story, Zamp didn't stay long, Ladd spent years buying peoples' cars and driving them briefly, and Lambert no longer could scrape up enough money to race. 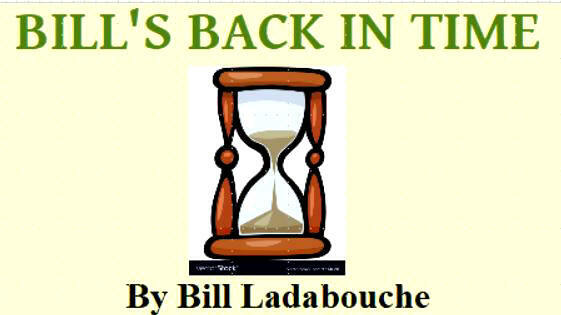 The story does remind me of one that had unfolded a few years before and further to the south: the run for a different state title performed by Rutland, VT's Ralph Soulia. it looked when Zampieiri had it. Below – The Charlie Ladd version. As for the Hurricanes, they would be gradually phased out by the six cylinder Grand American class – perhaps the slickest support division Northern NASCAR ever had. The Grand Americans would be briefly discontinued themselves before many of them re – emerged in the “New Flying Tiger” class of the mid 1980's. Now regarding Soulia, the story started on dirt and involved Fairmont Speedway and its successor, Devil's Bowl. 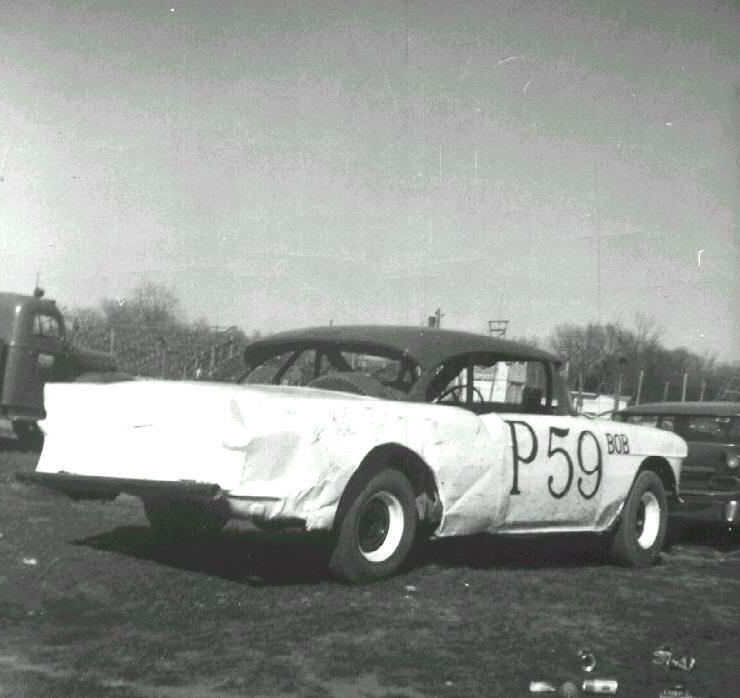 A postal worker, Soulia had begun running in Fairmont's hobby class, competing against the likes of Timmy Baker, The Unbeatable Lennie Wood, future reknowned car builder Dexter Dorr, and others. 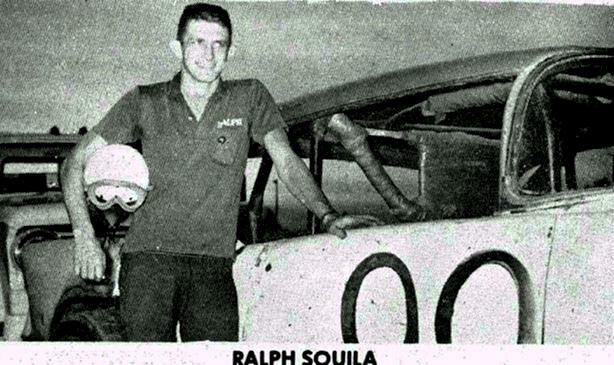 Running a #99 1955 Chevy with help from well – known Rutland racing figure Jerry King, Soulia found himself in contention for C. J. Richards' version of Vermont State Late Model Champion in 1966. 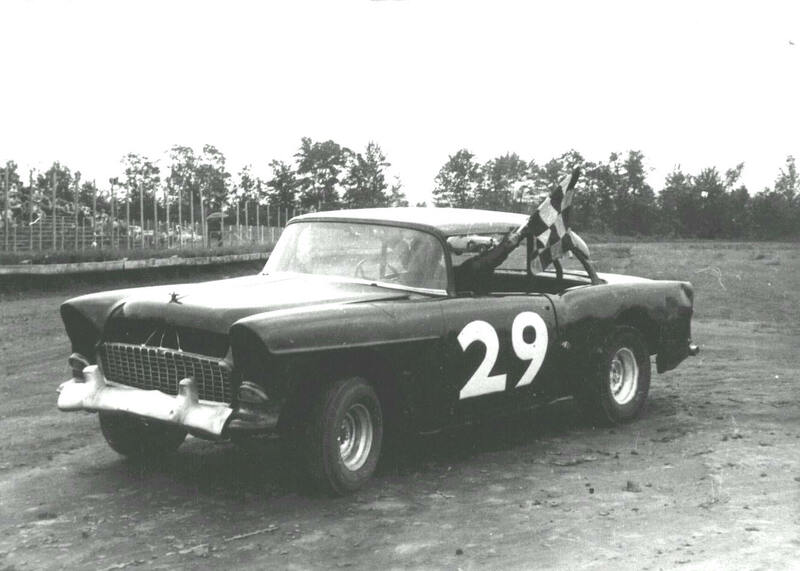 Meanwhhile, Dorr had sold off his famed purple '55 Chevy to Proctor's Bob Ames and had built a sportsman coupe. The innovative Dexter Dorr Fairmont hobby class car, from 1964. Below – The car, when it was run briefly by Bob Ames. Somehow [perhaps through a fan club enthusiast named Clayton Tanner] Ames got to know King and Soulia, who perhaps tried to help him as he struggled to drive the former Dorr car. Then, much like Lambert, Soulia was in a bad wreck and his Chevy was destroyed. Ames stepped forward and offered his #P59 to be converted to Soulia's #99 and used to finish the race for the points title. Soulia would go on to win that title. He would not to get to race much more as he was killed on the street by a drunk driver while performing postal deliveries. Ames would not race again, and King would field a #99 sportsman coupe for a while, driving it himself or having drivers such as Ray Sitterly. Both stories are testaments to determination in divisions where the rewards were no great. They also are exemplars of the sportsmanship and cooperation that abounded in these lower support classes back in the day. per the arrangement among himself, Ames, and Jerry King. I never got to ask Ralph Soulia why heh didn't use the Dorr car another season - when Devil's Bowl opened. 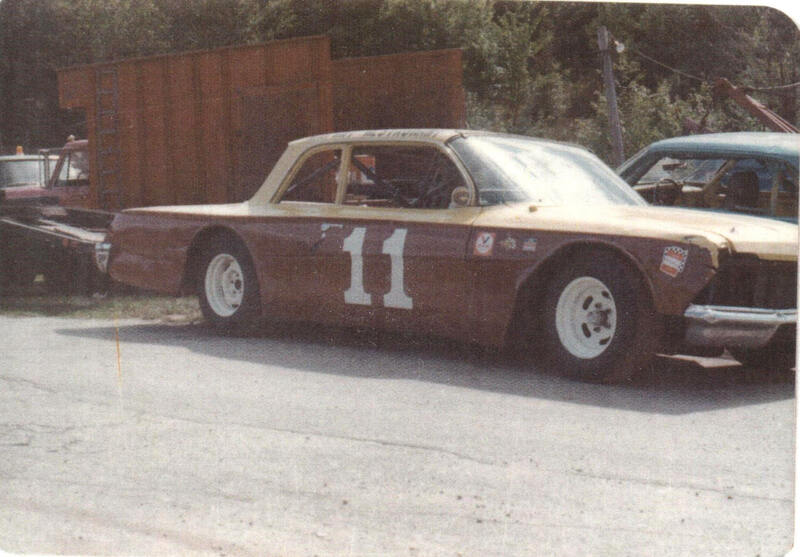 Vince Quenneville certainly got good use from his purchase of the Dexter Dorr sportsman coupe from 1966 at Fairmont. The Dorr '55 Chevy was innovative and considered a landmark car for that era. I got to know Jerry King personally; he supplied a huge percentage of the photos I have of Pico Raceway. I didn't see much of Buzzy any more, but I taught his daughter in Milton. I stopped lettering anything in 1983. They were fun days, however. Soulia [ctr] stands with Ames [rt] and Jerry King after a win.